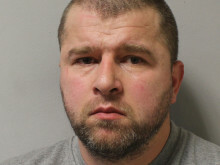 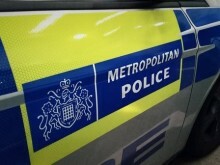 Detectives investigating a fatal stabbing in Stoke Newington, Hackney, have made four arrests. 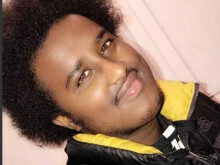 Detectives investigating a fatal stabbing in Hackney are appealing for witnesses. 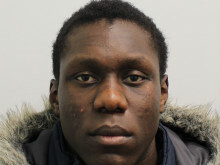 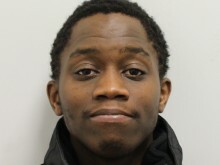 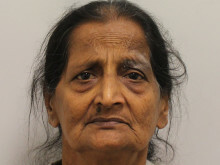 An 18-year-old man has been found guilty of murdering a teenager in Northolt. 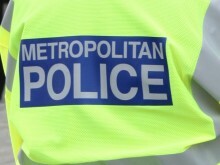 Police were called at 17:47hrs on Wednesday, 17 April to Matthias Road, Stoke Newington, following reports of a stabbing. 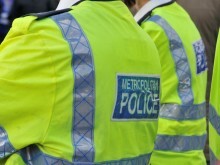 ​Detectives from the Met's Trident and Area Crime Command have arrested 13 people and seized more than £120,000 worth of assets as part of ongoing operation to tackle violence and organised drug lines. 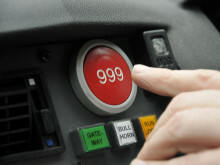 Over 500 drivers have received fines for excess speed along the A12 motorway, and of those, over 100 drivers are facing potential driving bans for similar offences. 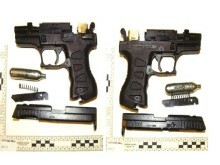 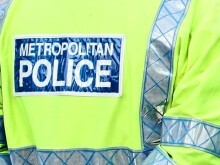 ​Police investigating the murder of a man in Manor Park, Newham, have confirmed the victim's identity.